Highly luminous, low energy absorption and more active safety! 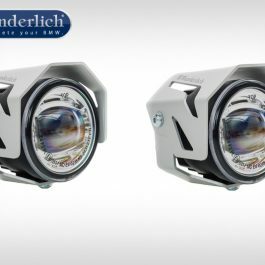 ATON additional headlights increase the vehicle outline and provide a considerably expanded field of view at night. 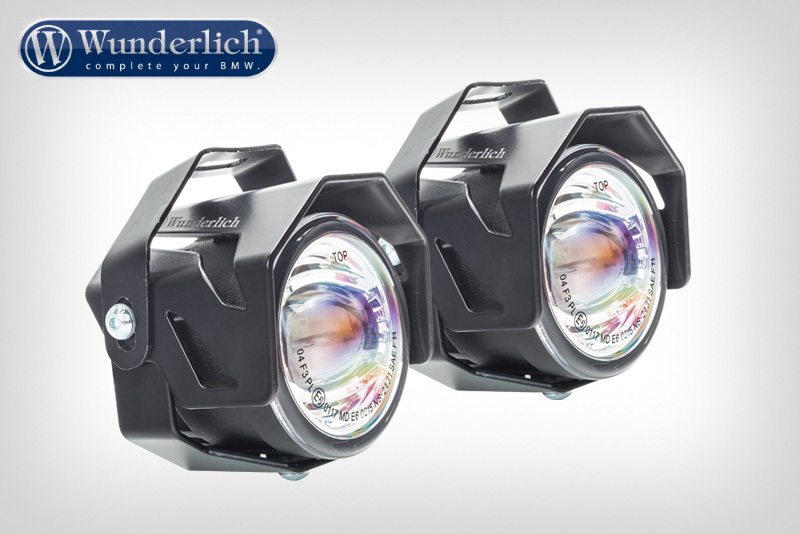 100% uniform illumination thanks to the stretched, three-dimensional diffuser lens. Very long life (about 100.000 hours = about 4.000 days non stop glow). 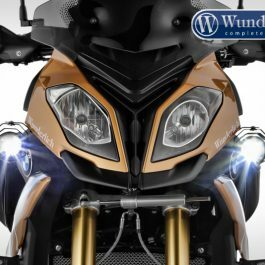 Defined limits upward and downward = no dazzle for the oncoming traffic and excellent illumination in fog, rain etc. (no stray light). 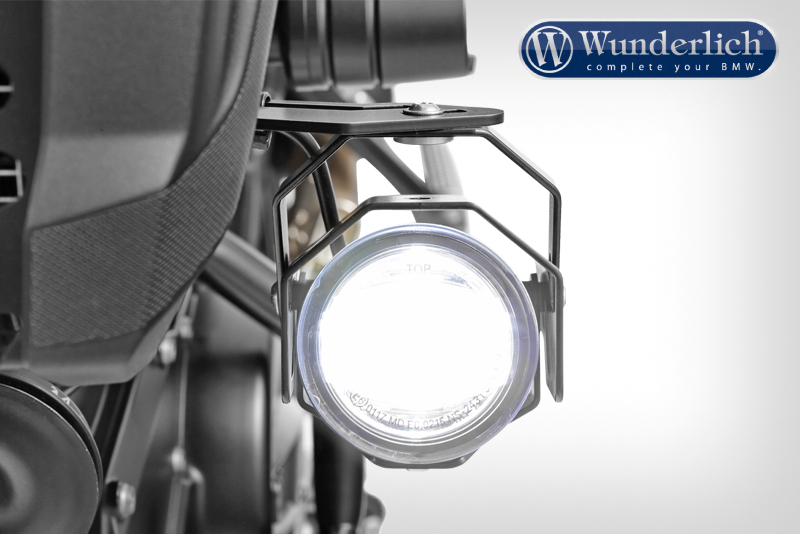 Thanks to the mounting in pairs the illumination area can be adjusted individually for each headlight (height setting). 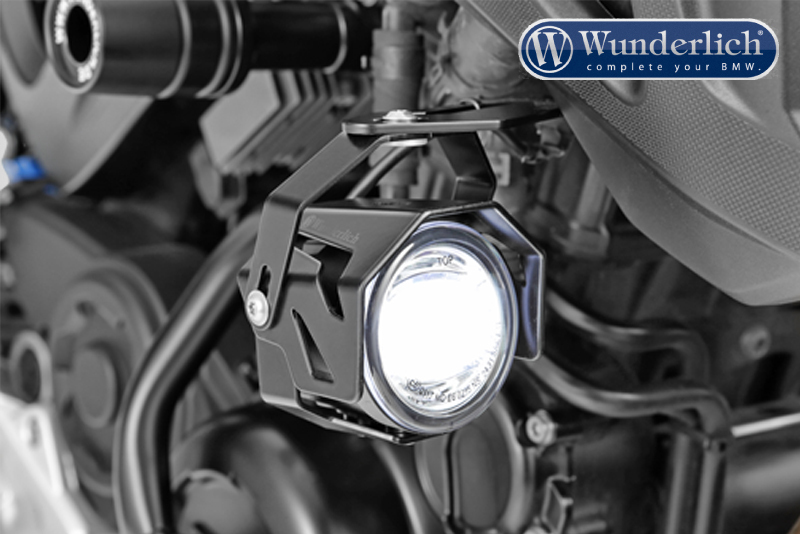 Very good additional illumination for headlight. 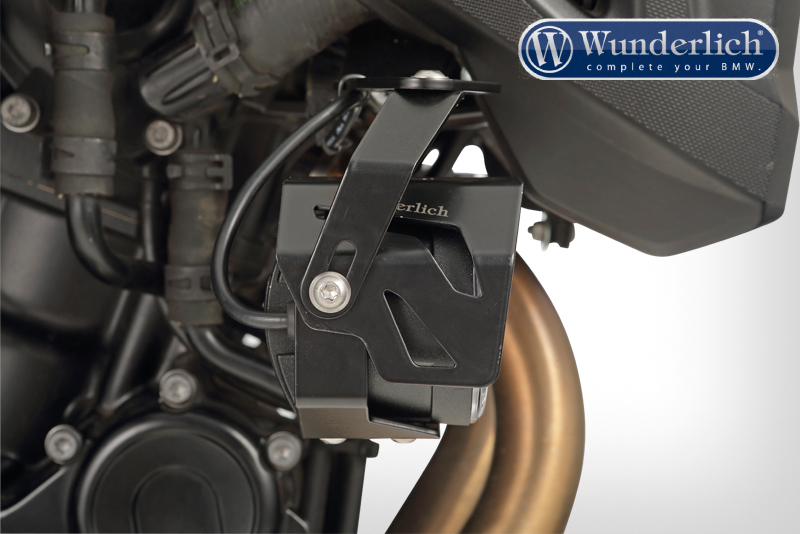 Extremely robust through a closed and sealed construction. Protected according to the IP67. 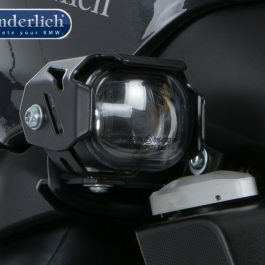 Only 66 mm diameter (headlight). 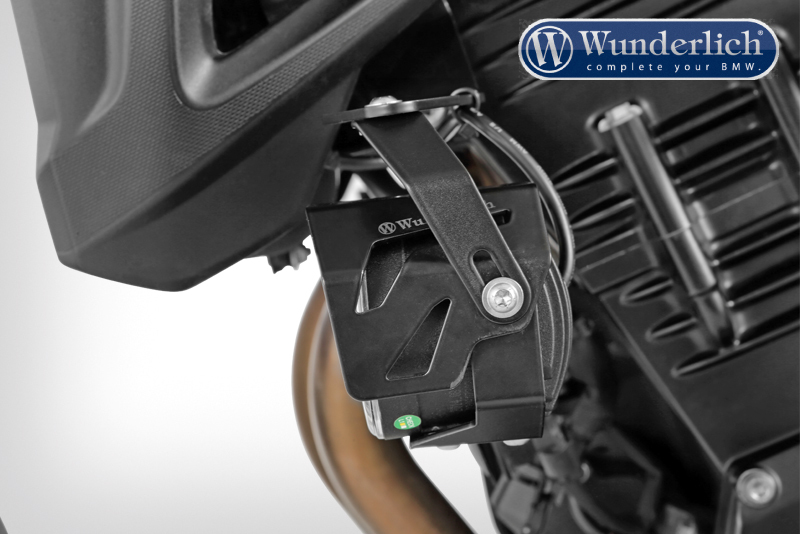 Integrated ballast unit = no additional mounting or space required for ballast unit. 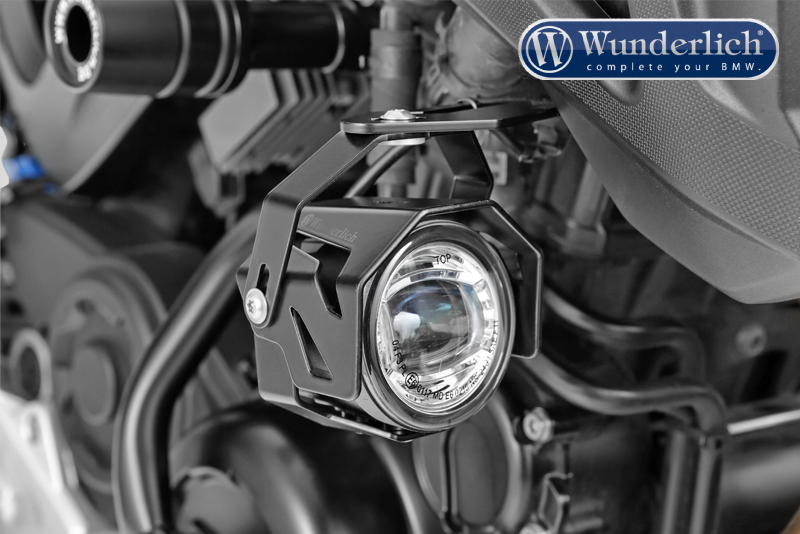 E approved as fog light (no registration needed). 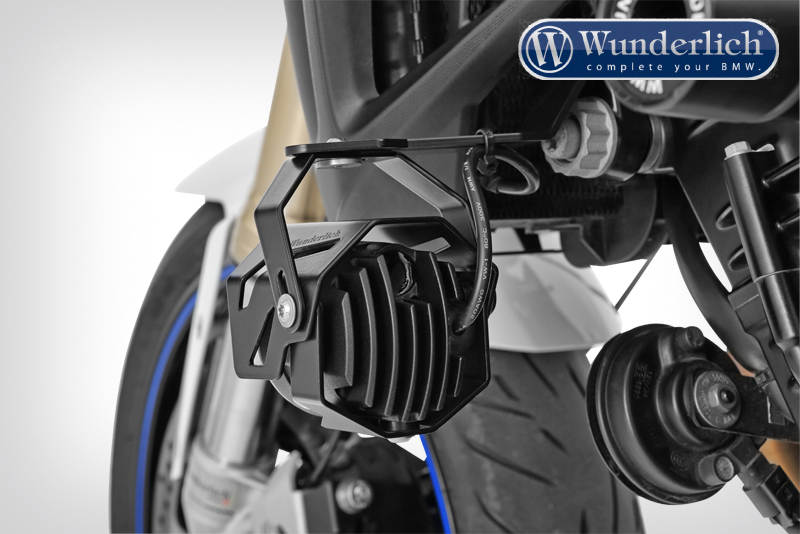 Special bracket set for every vehicle type, for a perfect integration and less assembly effort (no vehicle modification needed). 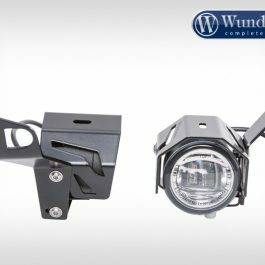 Headlight set (right & left), consisting of two ATON-LED additional headlights, weight optimised bracket set and electrical installation kit. 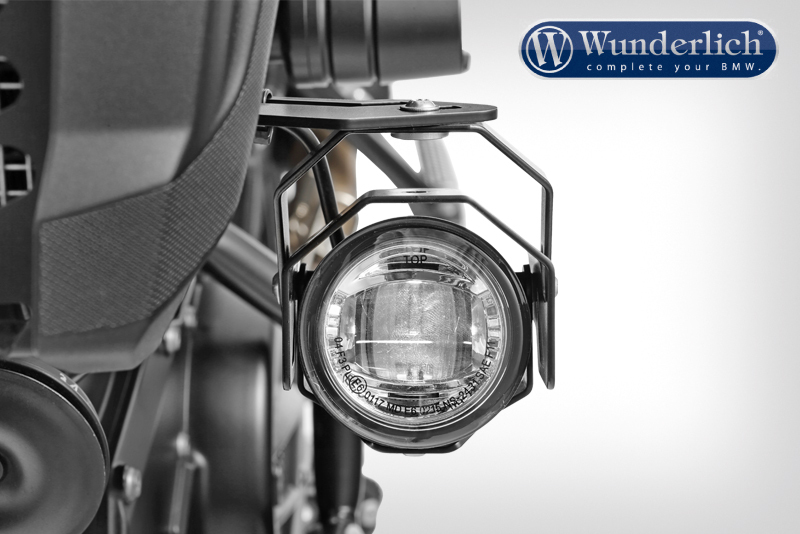 Be the first to review “Wunderlich LED additional head light ATON” Click here to cancel reply.